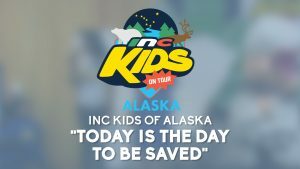 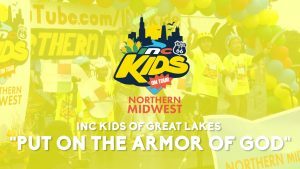 Musical performance by the INC Kids of Great Lakes at the Northern Midwest INC Kids On Tour. 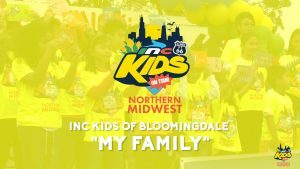 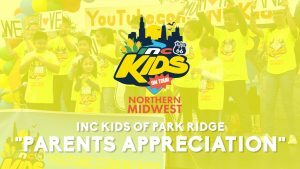 Musical performance by the INC Kids of Bloomingdale, Illinois at the Northern Midwest INC Kids On Tour. 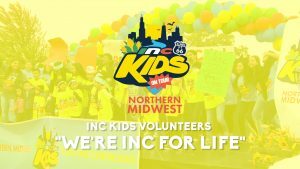 Musical performance by the INC Kids and INC Kids Volunteers at the Northern Midwest INC Kids On Tour. 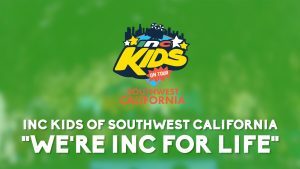 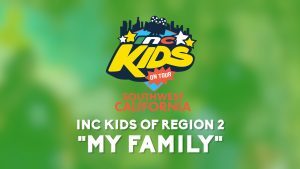 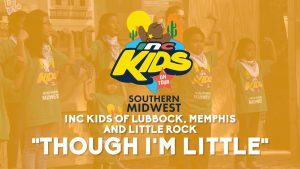 Musical performance by the INC Kids of Lubbock, Texas, Memphis, Tennessee and Little Rock, Arkansas at the Southern Midwest INC Kids On Tour.